Replace your roof to keep your home safe. Your roof works hard to keep your belongings and loved ones safe. This is why you should do everything that you can to keep your roof in peak condition. 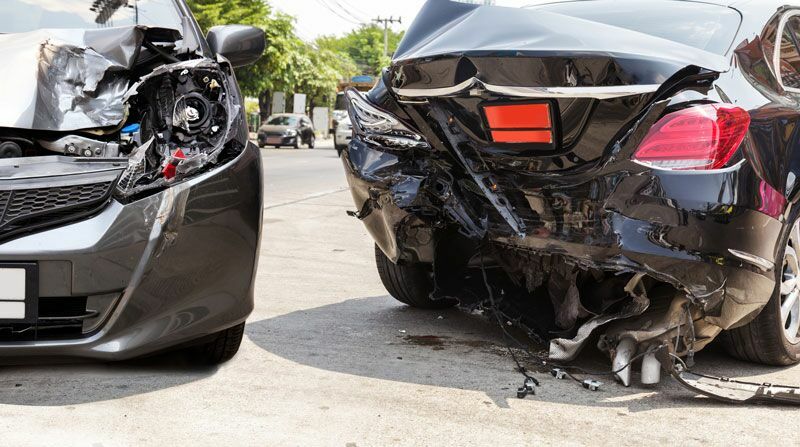 While securing the right home insurance in Orange, California and making routine repairs go a long way when it comes to maintaining your roof, there will come a time when you need to replace it entirely. Here are some of the signs that indicate that it’s time for a roof replacement. Roof shingles should lie flat against the roof. If your roof’s shingles are curling, buckling, or otherwise damaged, then this is a clear indication of your roof’s wear. If these damaged shingles are popping up all over your roof, then it’s time to get it replaced. A roof valley is a V-shaped metal channel found in the folds of your roof. These valleys are designed to help water drain off of your roof and into your gutter. 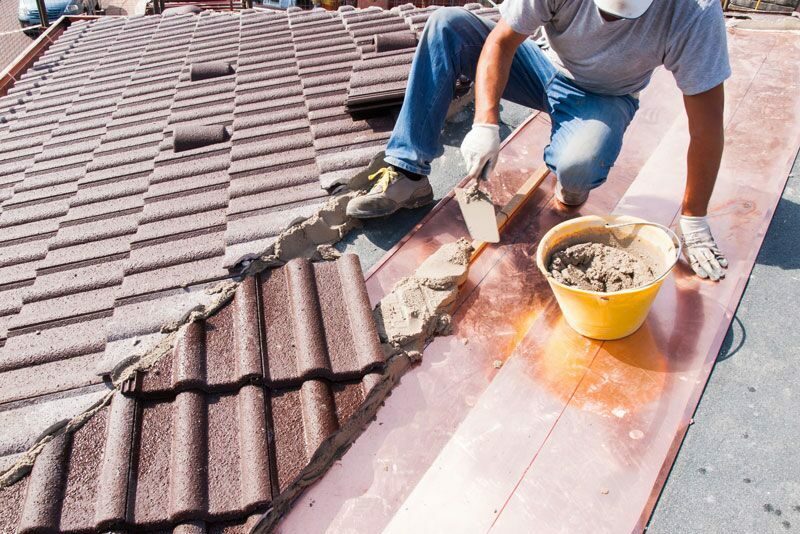 When these valleys become rusted, they increase your chances of a major roof leak. If you notice rusty roof valleys during your biannual roof inspection, then this is a good indication that it’s time to replace your roof completely. These are some of the signs that indicate that it’s time to replace your home’s roof. 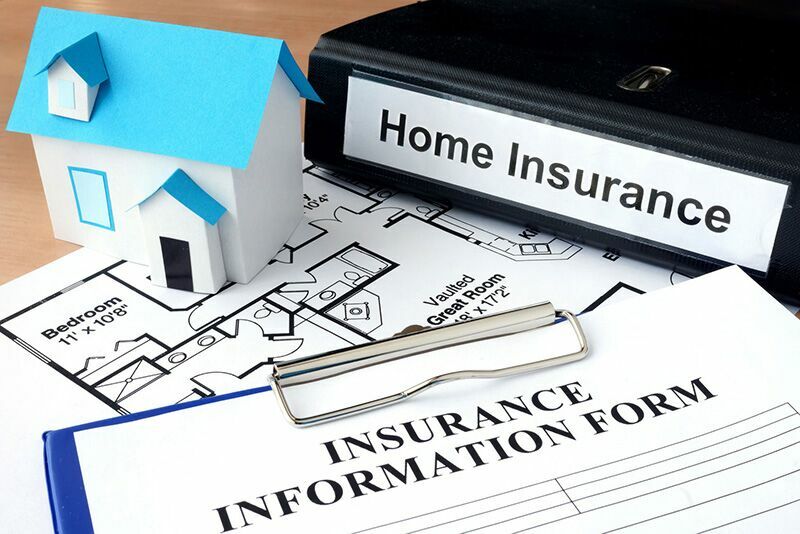 Remember, in addition to caring for your roof, securing the right home insurance in Orange, California is another way to keep your home safe. For assistance with all your home coverage needs, contact the experts at Remland Insurance to get started today.